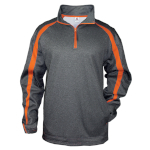 1481 Badger Adult Fusion 1/4 Zip. 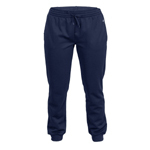 1575 Badger Adult Poly Trainer Pant. NB4234 A4 Youth Color Block Tech Fleece Hoodie. 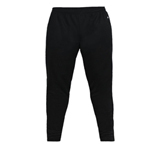 N6193 A4 Adult Polyester Tech Pant. 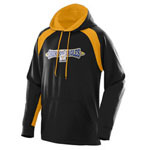 8618 J-America Ladies Colorblock Cosmic Pullover Hood. 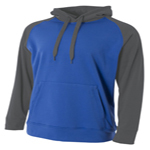 2296 LAT Youth Unisex 7.5 Ounce 60/40 Hooded Pullover Fleece. 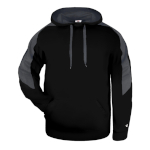 8926 J-America Ladies Zen Contrast Pullover Hood. Company name - S2C Companies, Inc.